At sunset on Opening Night the faculty and students of the Santa Fe University of Art and Design will once again light up the Railyard Plaza with a wide variety of audio/visual works from the annual Outdoor Vision Fest. They are a wonderful component of our opening festivities every year. OVF@Currents brings some of the best work to the exterior spaces of the Railyard on opening and closing nights of the Festival. 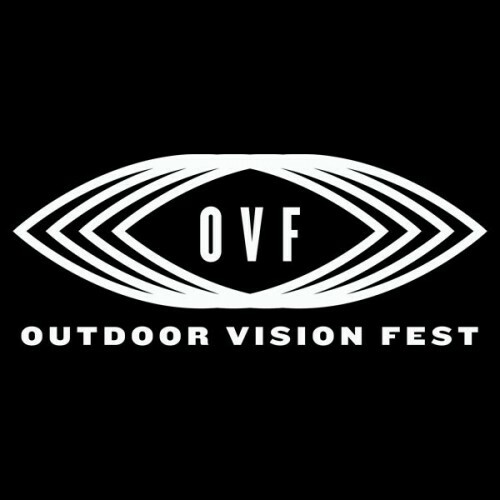 Outdoor Vision Fest (OVF) is a free, annual public event happening every spring on the campus of Santa Fe University of Art and Design. OVF features environmental projections, 3D architectural mapping, object-based video, interactive media and other related installations from design, art, film and photography students. Students from around the world (many from SFUAD) show off their talents and perspectives in 60-second or less films: the winners of the 2014 Frontier/OVF short film competition. “Marked By Fire.” Video installation. Frank Sankot. “The Barstool.” Video installation. Frank Sankot. “Heart of Concha Nella.” Video Installation. Lariel Joy. Animations by Professor Brad Wolfley, SFUAD.